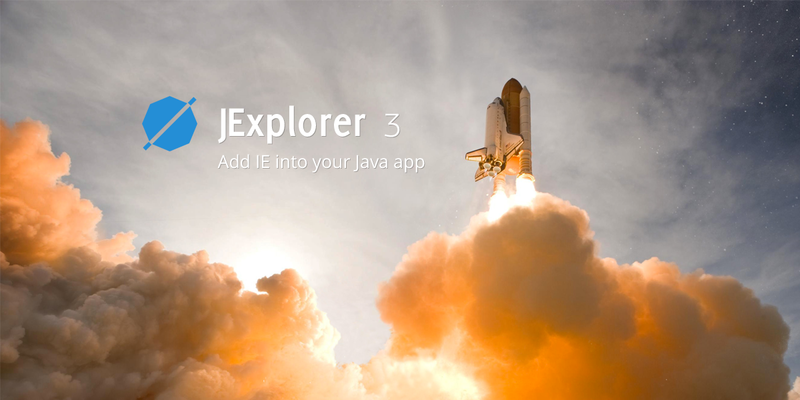 JExplorer 3.0 is available for download. The new major release provides to our users the new API, better performance, stability, and memory usage. We are also glad to announce full compatibility with the latest Microsoft Internet Explorer versions. See the full list of changes in 3.0 on the JExplorer 3.0 Release Notes page. The update is available for download. Please find online samples for JExplorer on our support site. JExplorer support forum is always there for your feedback and questions. In this minor update we extended Printing API with new Print Settings such as Page Ranges, Color Model, Page Size, Duplex Mode, etc., enabled Print and Save buttons in PDF Viewer, fixed several important issues and improved stability in multi-threaded environment. 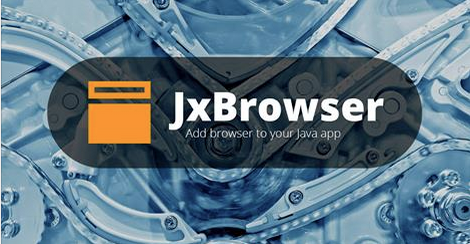 See the full list of changes in 5.1 on the JxBrowser 5.1 Release Notes page.